The Bible is a book pointing a way to freedom under law, to guidance under love, to revelation through reason. When we approach its study with this in mind, much will become clear that otherwise seems confusing. 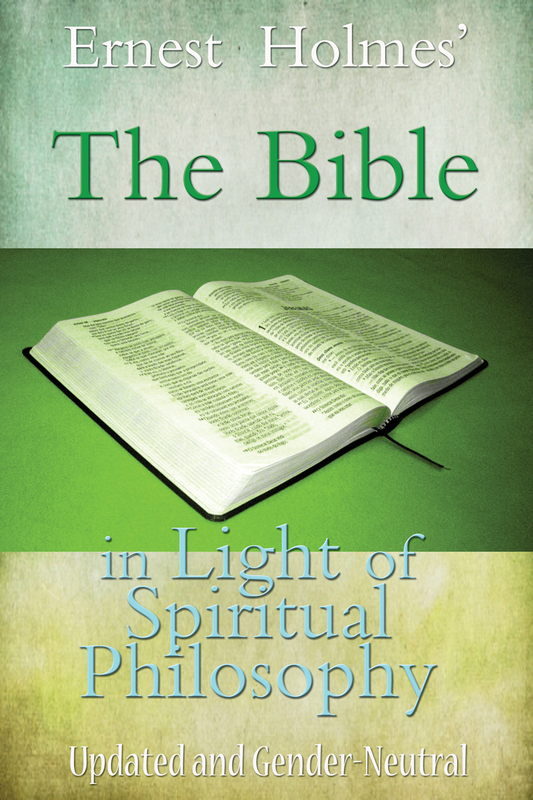 Ernest Holmes’ The Bible in Light of Spiritual Philosophy, previously titled The Bible in Light of Religious Science, incorporates biblical passages with self-evident spiritual principles from Holmes’ Science of Mind philosophy, offering a new perspective on the Bible that might surprise you. Holmes takes a fascinating look at specific Bible passages and places them in a new revelatory light.